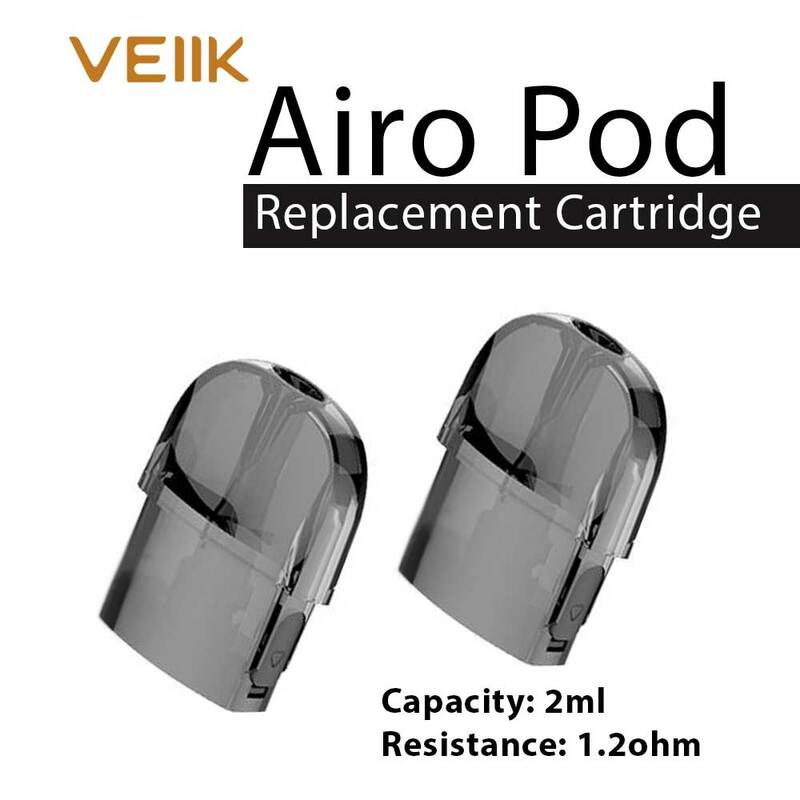 VEIIK Airo Replacement Pod Cartridge is designed for VEIIK Airo Pod Kit. 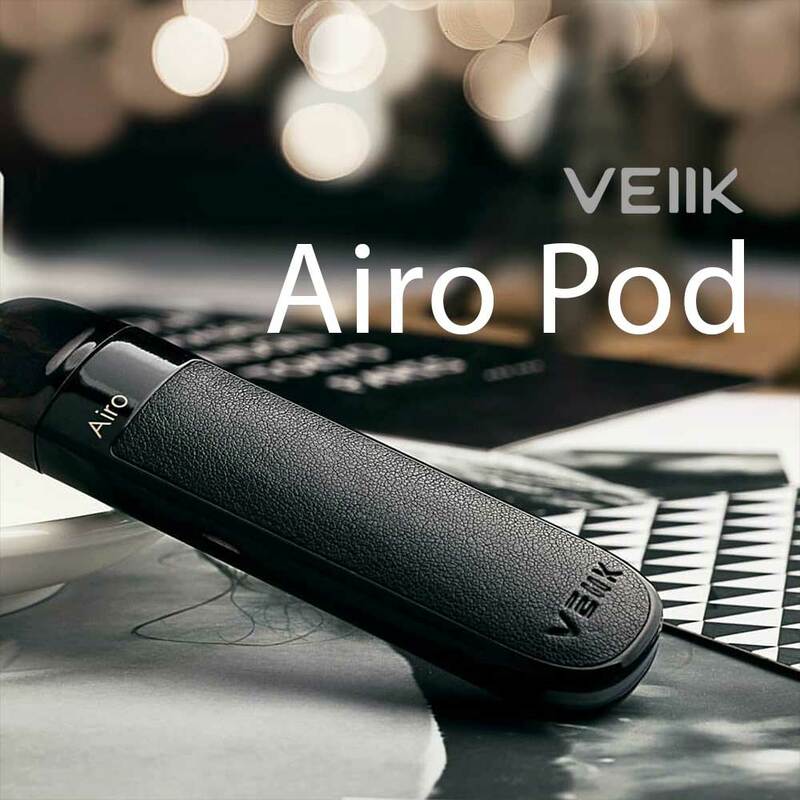 It adopts advanced bottom air driven system and organic cotton to bring you optimal flavor of nicotine. 2ml capacity available.